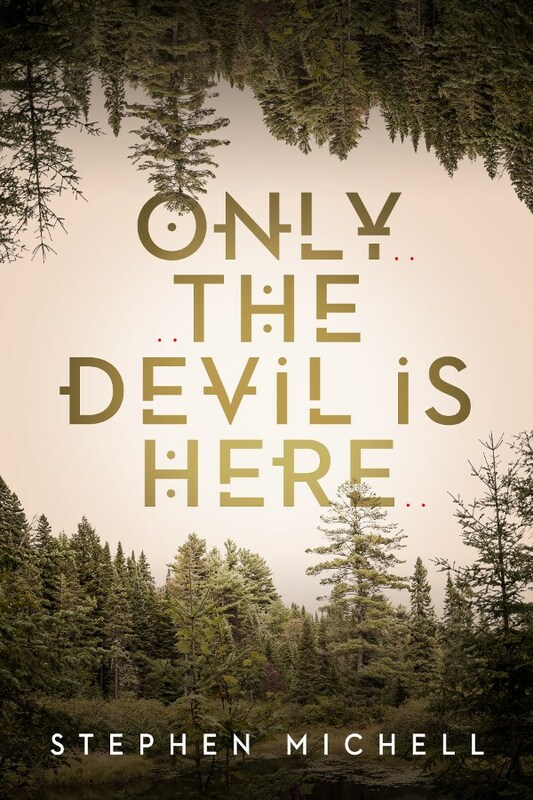 Stephen Michell, author of Only the Devil Is Here, will be signing in the Ontario Book Publishers Pavilion on Friday at 12:40 PM. When six year-old Evan is kidnapped from his foster home, he is dragged into a world of shadows, monsters, and fire. As his kidnapper Rook’s true nature is revealed through mysterious, magical acts, Evan must wonder if Rook is a person or a monster himself. And what is Evan’s true nature, then?